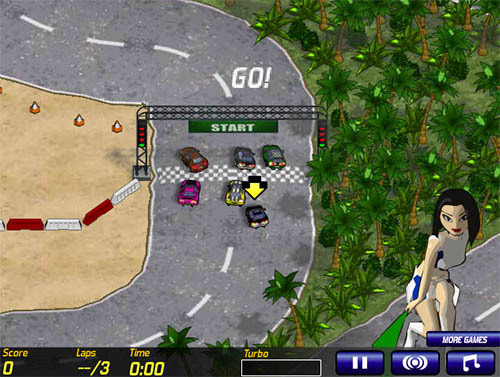 Description The sequel to the great offroad arcade racer. Beat your opponents and get the achievements for each level. Controls Use the arrow keys to drive. X to use your turbo. Well made and quite detailed drifting racer.